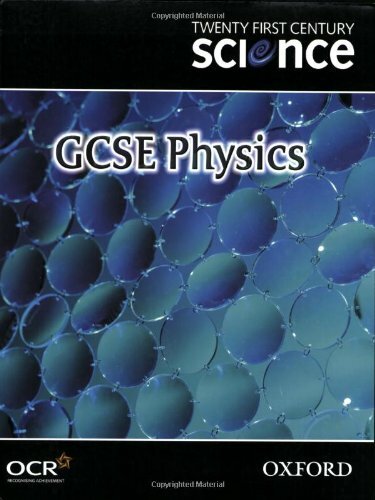 Serving as a suite of complementary specifications, this title offers options for science at GCSE. Its specifications and resources are the products of collaboration between the University of York Science Education Group, the Nuffield Curriculum Centre, OCR, and Oxford University Press. It contains seven modules, a textbook, and a workbook.